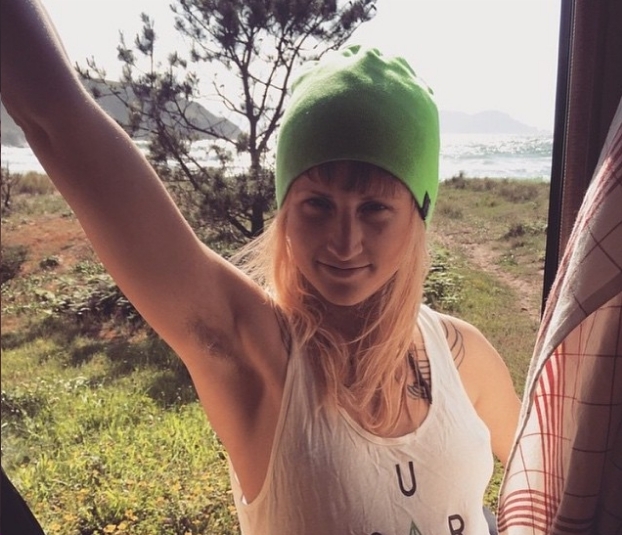 It’s Official: Hairy Armpits Is The New Trend For Women. New trends – you either love them or you hate them. It doesn’t take much for trends to start in 2015, a few clever photos on Instagram and you’re looking at a viral sensation. And here we go again, women all over the world have started a new campaign to give razors a rest in a show of feminism. 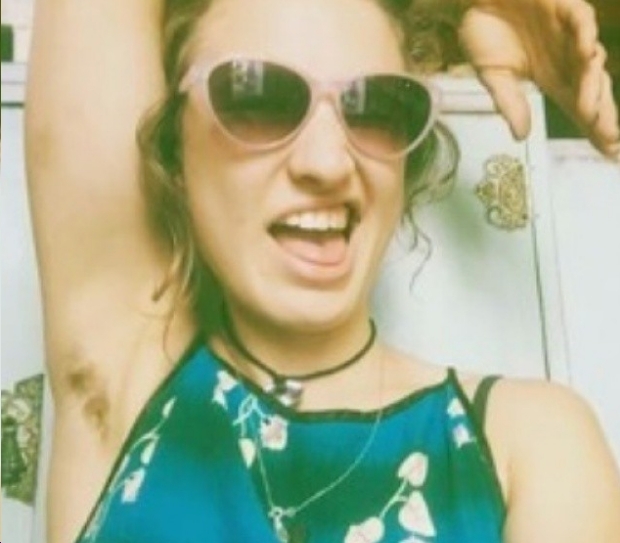 After years and years of aggressive and expensive beauty regimens, ladies are keeping their armpit hair in a huge step forward for women everywhere. Hollywood mega-babe Julia Roberts was widely laughed at for sporting a forest of armpit hair at the premiere of Notting Hill, but nowadays it’s a different ballgame. Times have changed and it’s acceptable for women to ditch all the products and enjoy their body hair. What do you think? Is this disgusting or okay to go all natural?